Topland invests in a wide range of direct real estate sectors across the UK – commercial, residential, industrial, retail, leisure and development. As is shown in the examples below, Topland has a proven track record of acquiring sites and enhancing value with their experienced asset management team, yielding excellent IRR returns. Topland’s direct real estate investment strategy covers core opportunities and opportunistic/value add property transactions where it can generate significant risk-adjusted returns either on a leveraged or unleveraged basis. Typical lot sizes range from £3m to £100m. It also focuses on large portfolio acquisitions from £250m to £1bn, utilising its in-house asset management and structured finance expertise. An experienced team and large cash reserves enable Topland to transact quickly. 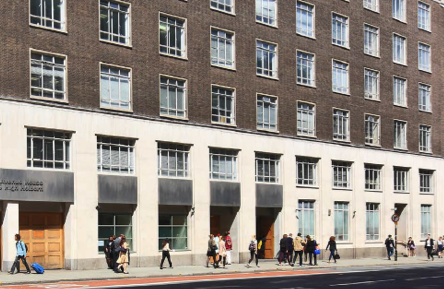 1-3 Upper James Street was acquired for circa £25m in November 2016 in a joint venture. 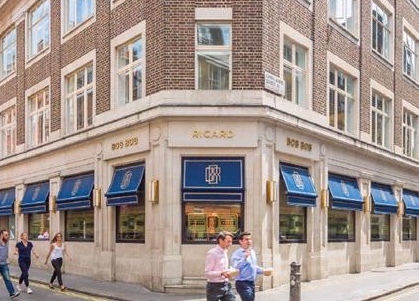 The property includes 18,000 square feet of office accommodation which is currently single-let, and a 7,000 square foot restaurant which is home to Bob Bob Ricard. There are a number of asset management angles associated with the property which the JV company will carry out over the next few years. Previous deals confirm Topland’s continuing capacity to acquire large scale portfolios both in the UK & Europe. 78 stores from Marks & Spencer Plc acquired in 2001 for £348m, comprising 3,500,000 sq ft of retail space. First Avenue House was acquired in 2011. The 112,274 sqft office building is home to the UK Government’s Central Family Court. 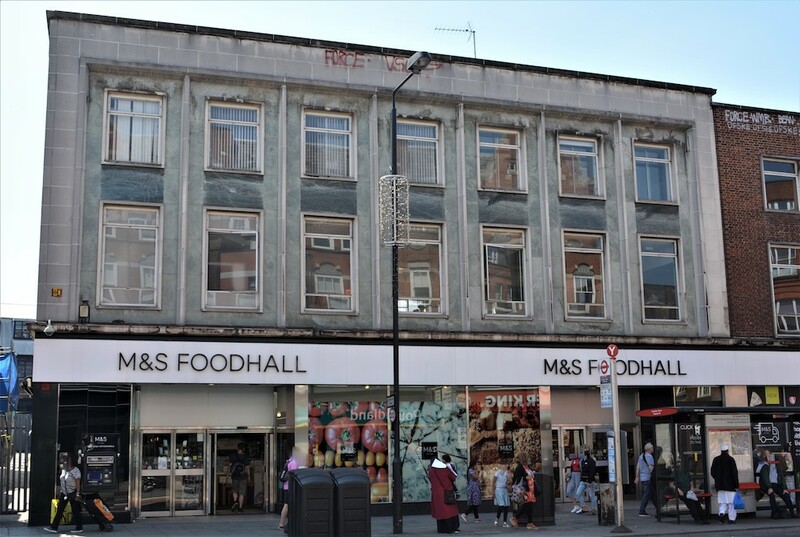 It was subject to a substantial refurbishment programme during Topland’s ownership and was sold to a Japanese investor in 2018. The Athenaeum was acquired in July 2017. Multi-let, the investment provides significant opportunities for ongoing asset management. 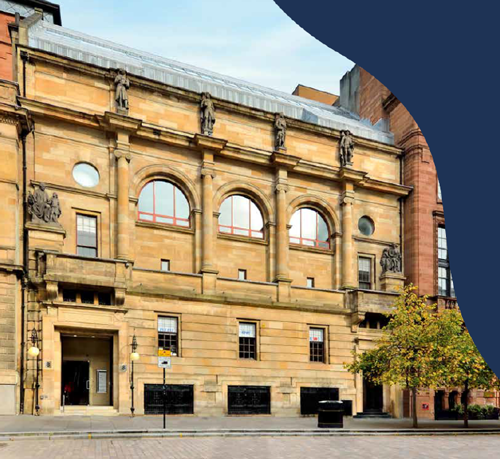 The property comprises 60,000 square feet of prime office accommodation and is located in the heart of Glasgow’s central business district. Topland have a serviced office operation which occupies space in a number of the company’s multi-let buildings. Caversham Road, a 21,000 square feet office, was vacant on acquisition in March 2017 and has been fitted out to run as a serviced office. 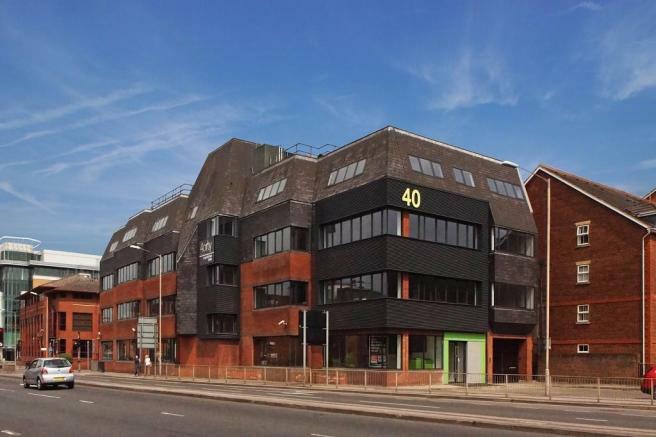 This acquisition capitalised on the demand for serviced offices in Reading and on the property’s quality and location, minutes from Reading station. 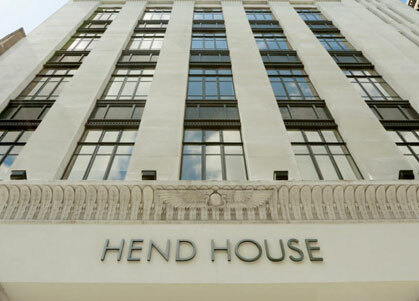 Topland acquired Hend House - a grade 2 listed office building comprising circa 15,000 square feet - in an off market deal in July 2013. The property was vacant on acquisition and was sold after being let to ILM (the visual effects arm of director George Lucas' Lucasfilm production company). 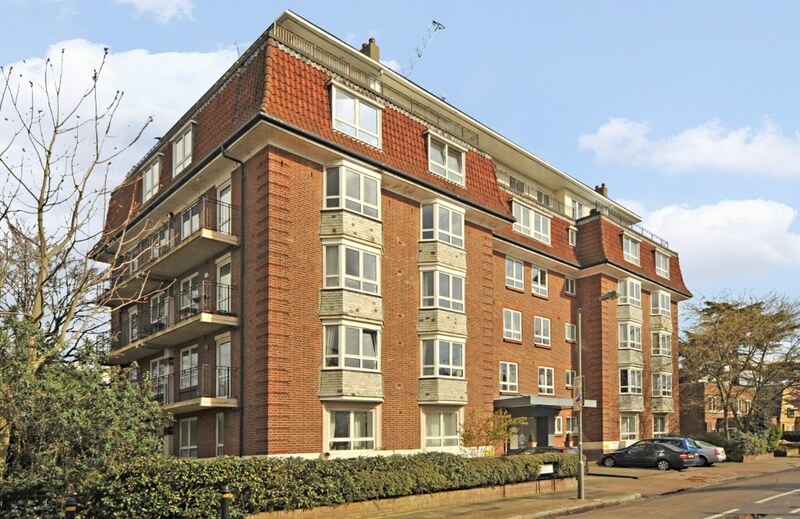 The group has taken advantage of increasing capital values in certain London submarkets – in November 2013 Topland acquired Brittany House in Putney, a block of 24 flats in a well located freehold property overlooking Putney Lawn Tennis Club. A partial refurbishment was undertaken and one flat was sold individually to demonstrate unit values. The remaining block was sold at the end of 2015 returning a significant profit to the group. The same strategy was carried out in Balham where Topland acquired Balham Park Mansions - 12 flats in a freehold block.